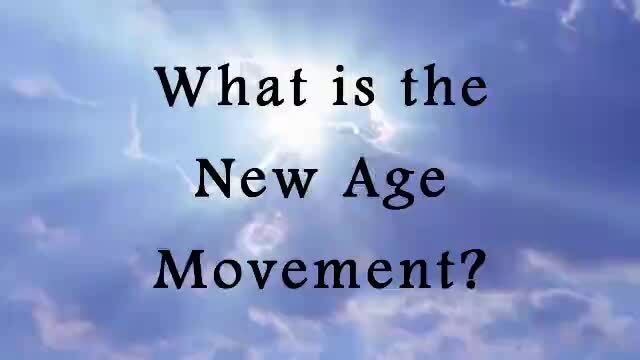 This overview by Jordan Gresczyk has my full endorsement and his brief comparison of New Age and Biblical terminology is very helpful. Also, he refers to concepts I mention occasionally, but about which some may have reservations. My previous involvement in that realm and subsequent rescue by the Lord into His Kingdom, as told herein, enables me to be keenly aware of the differences between true Christian faith and deception. For God knows that in the day you eat from it your eyes will be opened, and you will be like God, knowing good and evil. This entry was posted in New Age, Personal by Richard Barker. Bookmark the permalink.